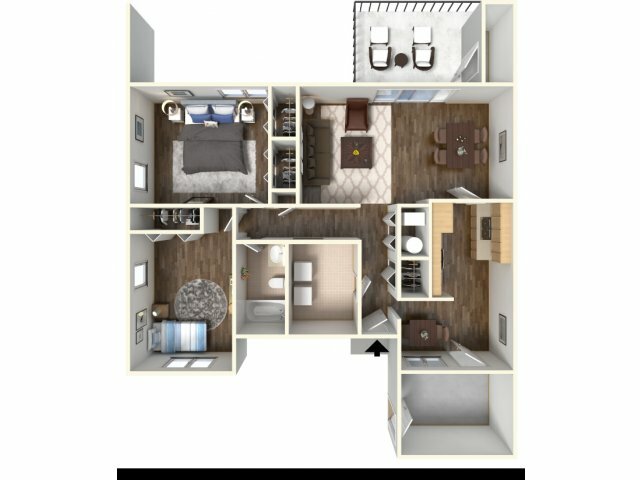 At Fort Hood, we offer you a large selection of two-, three-, four-, and five-bedroom on-post housing, so you can find the home that best fits you. 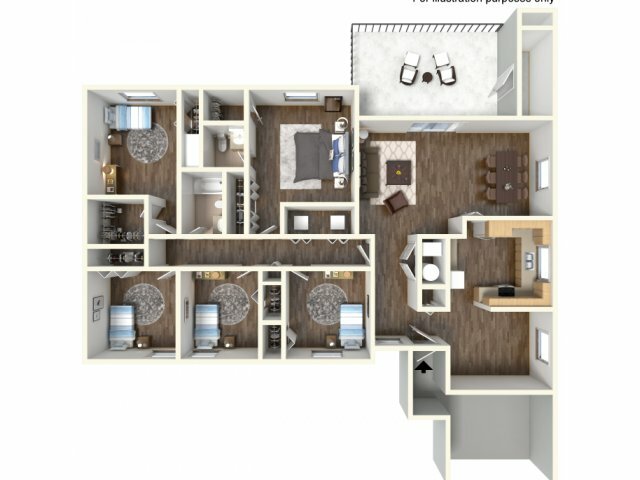 We know our residents have different lifestyles that they want to live, and we aim to make our homes the perfect foundation for each of them to build upon. 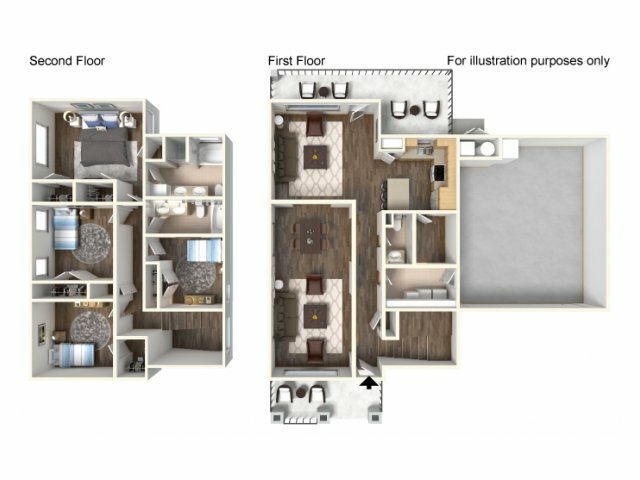 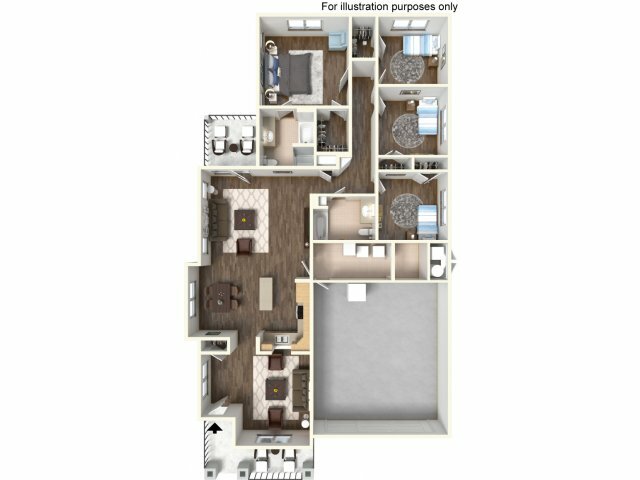 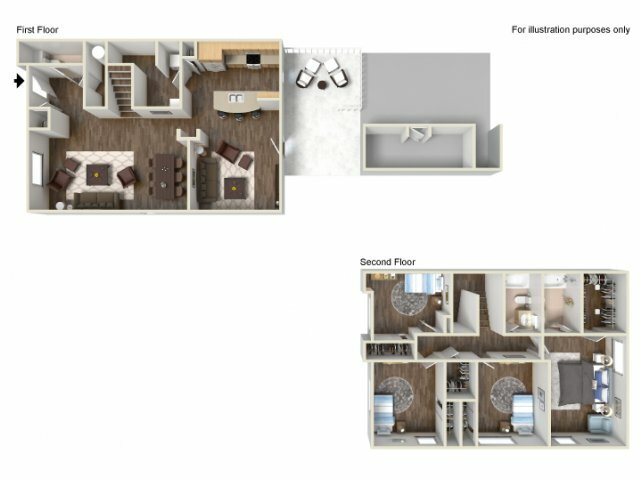 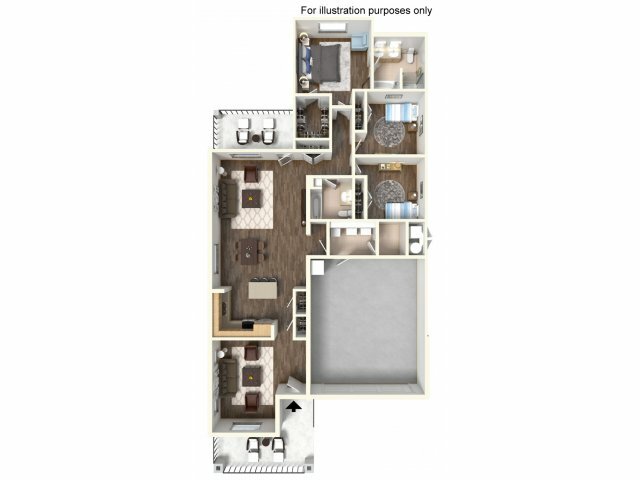 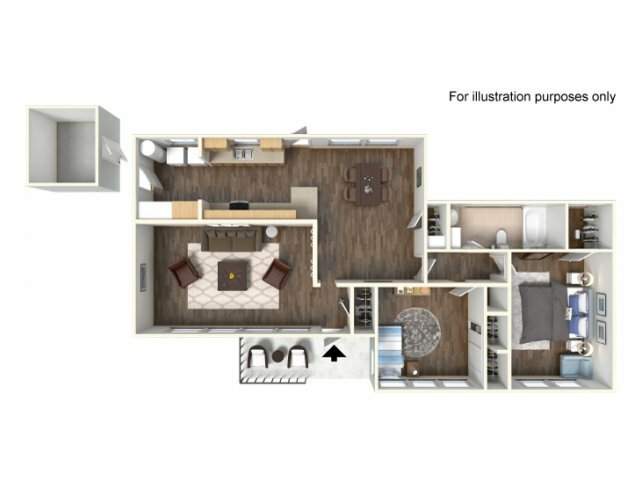 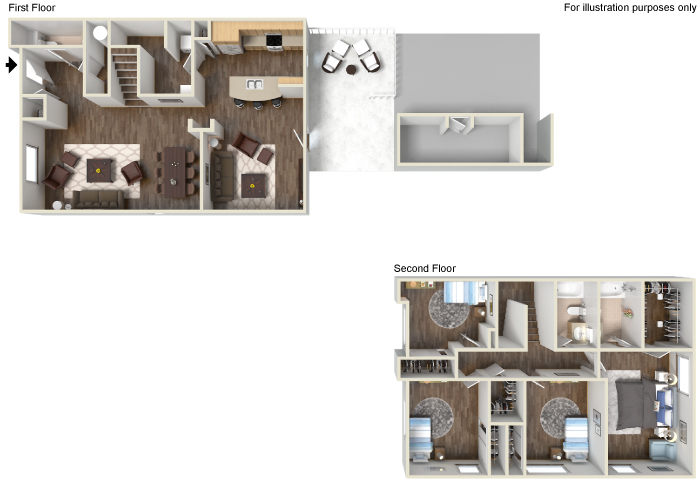 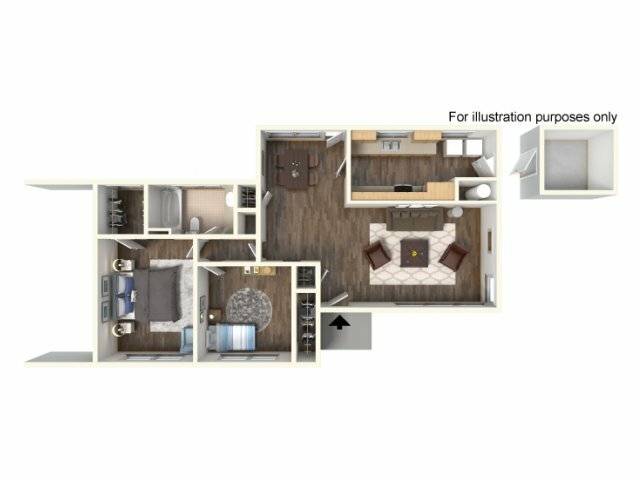 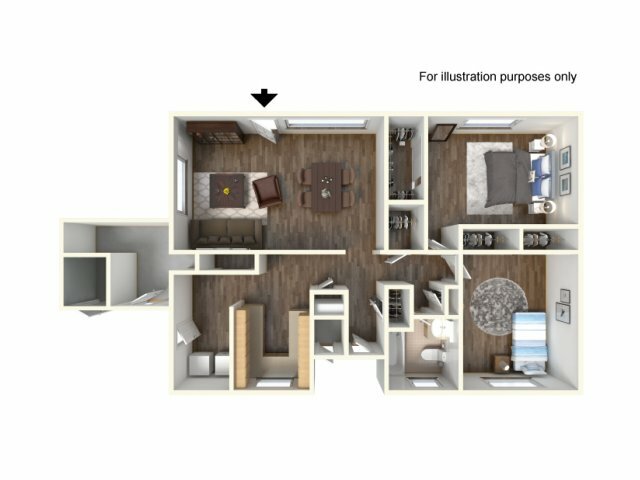 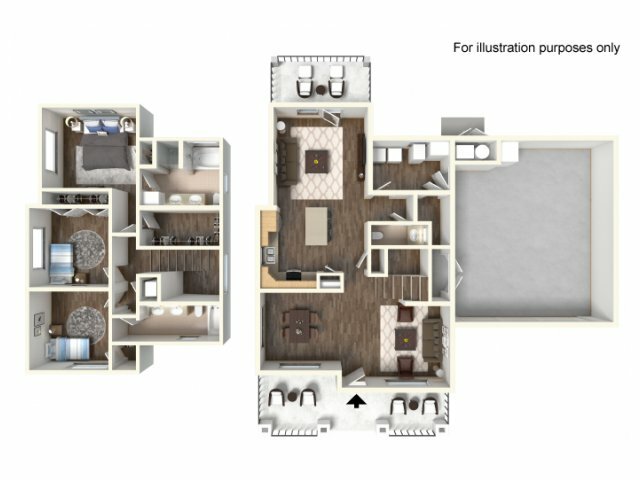 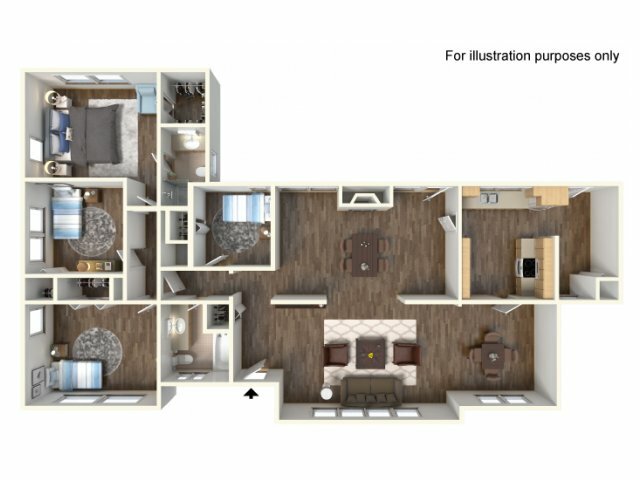 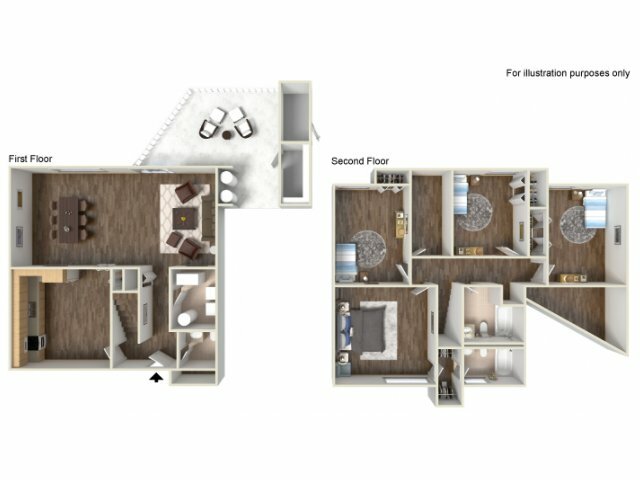 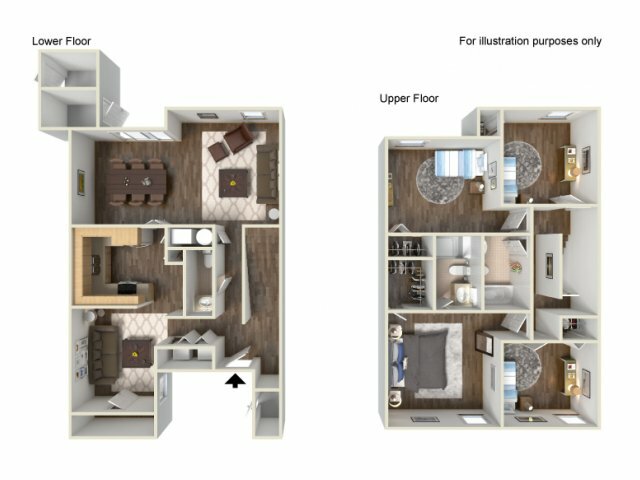 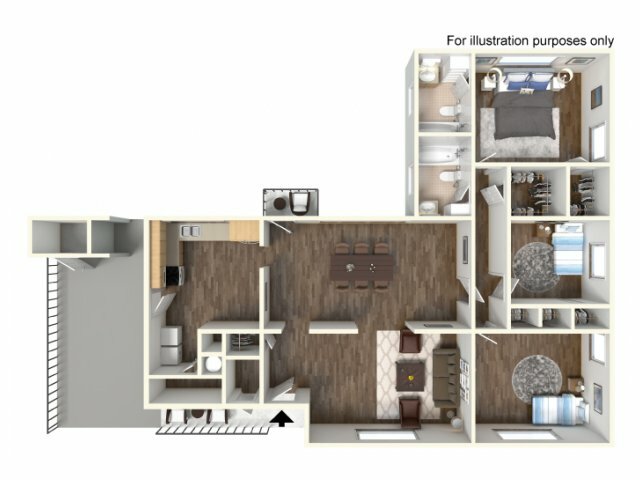 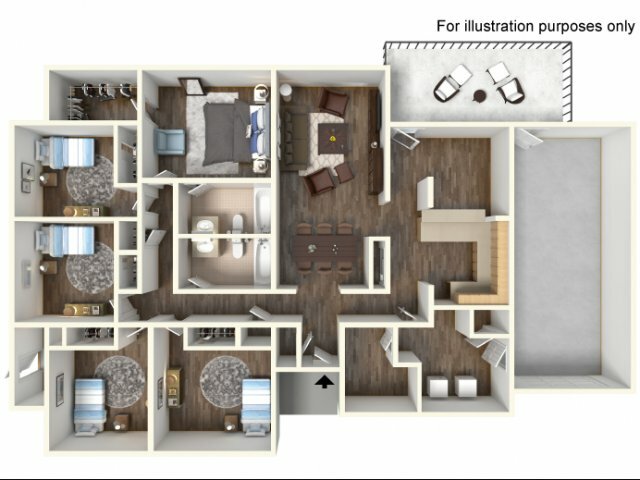 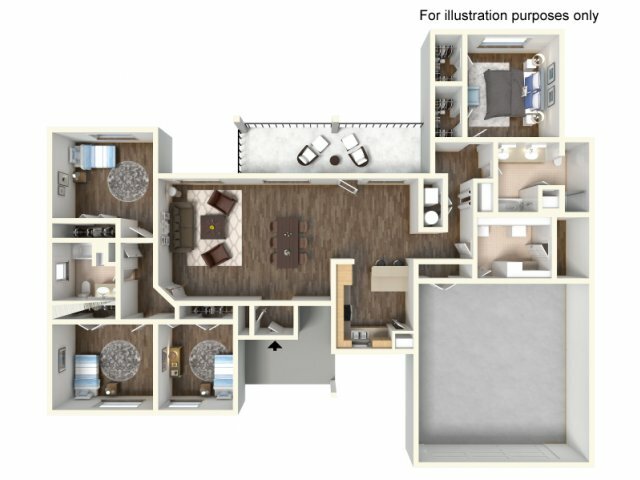 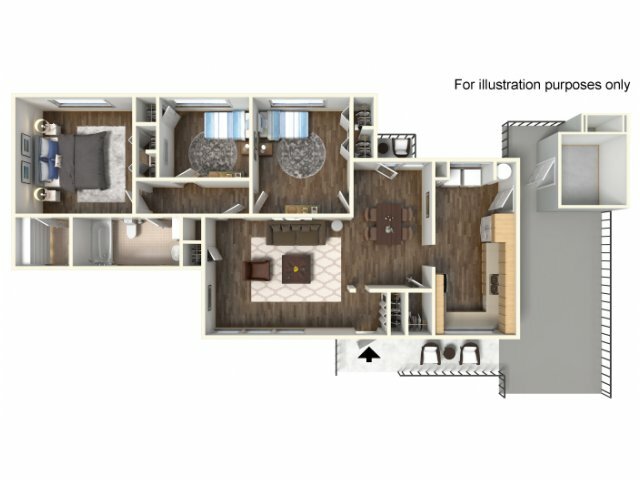 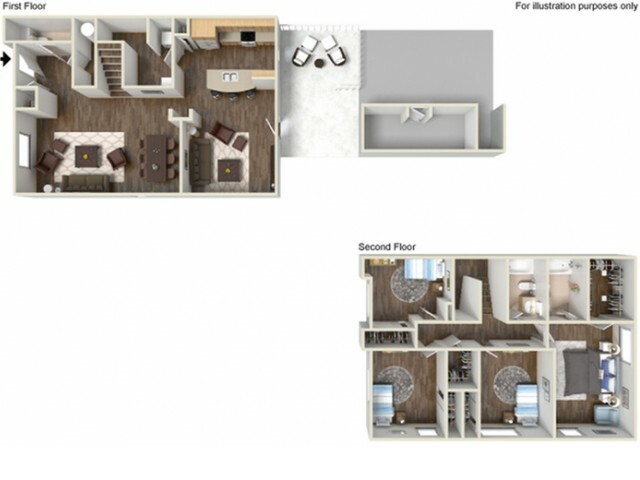 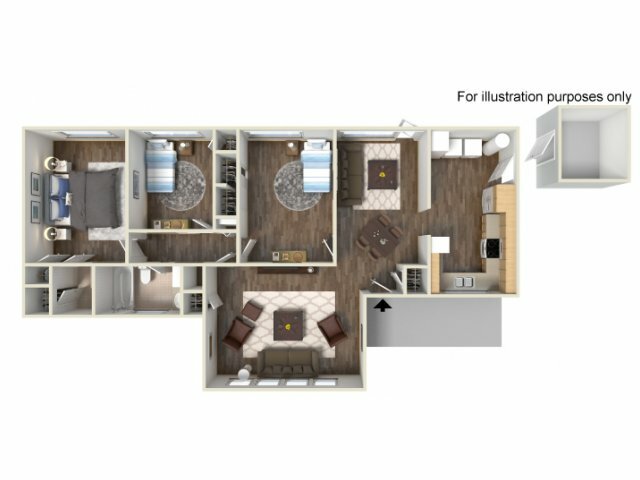 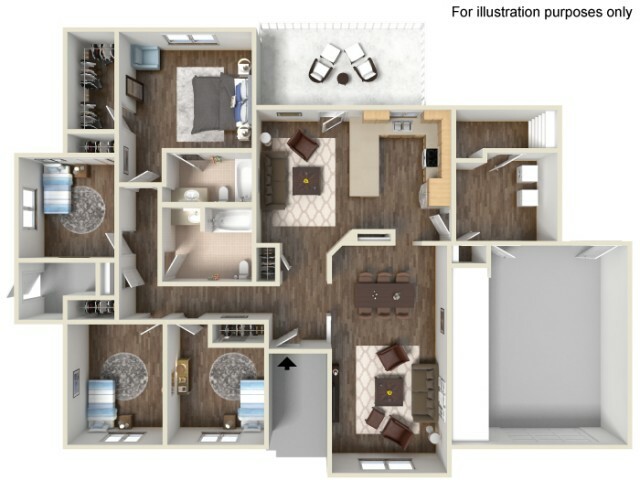 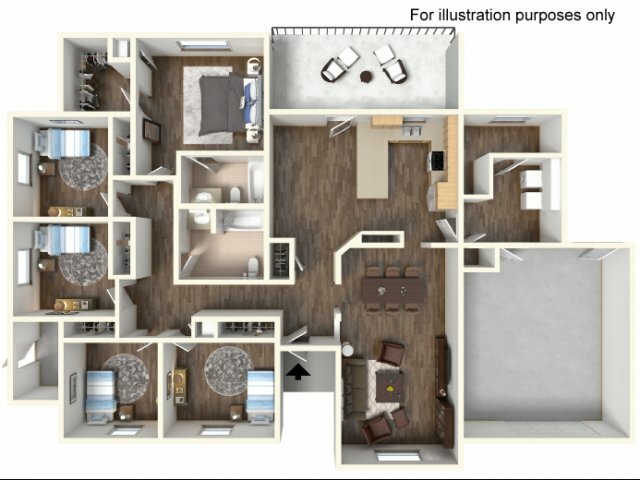 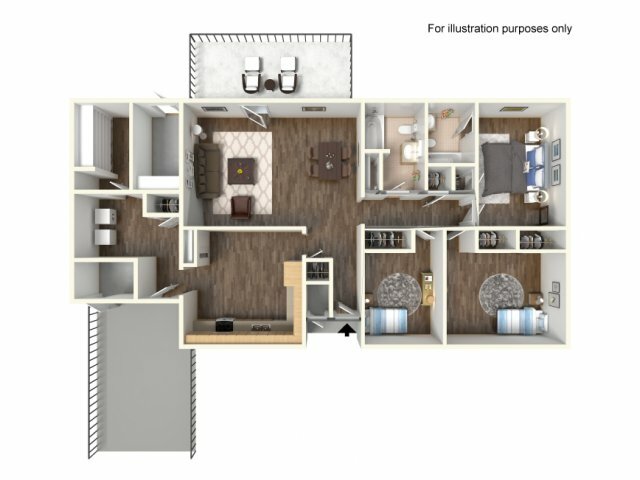 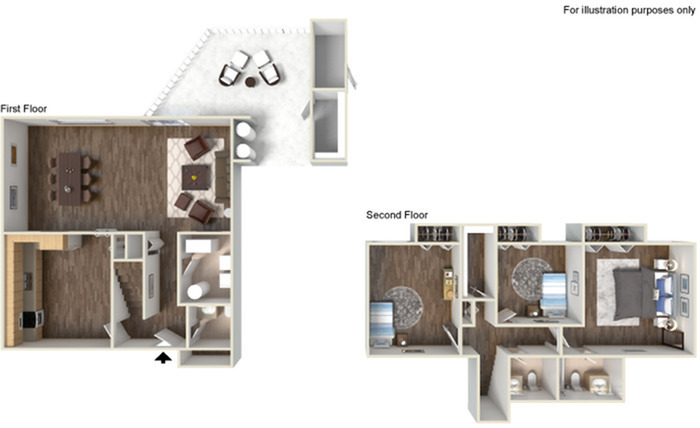 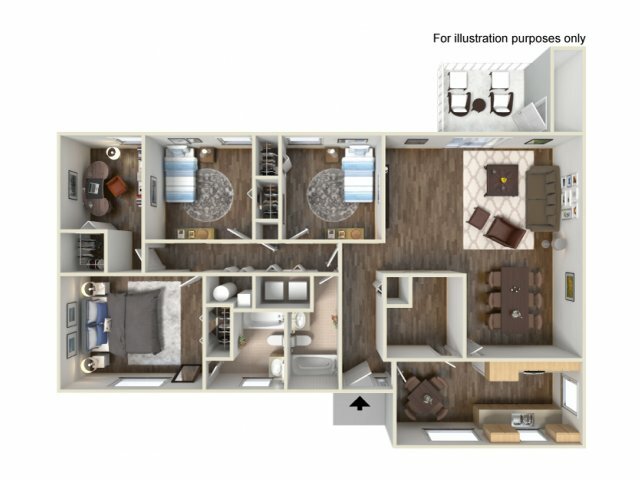 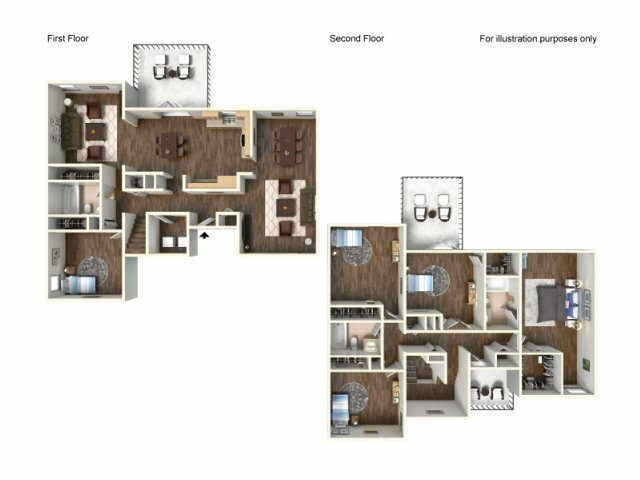 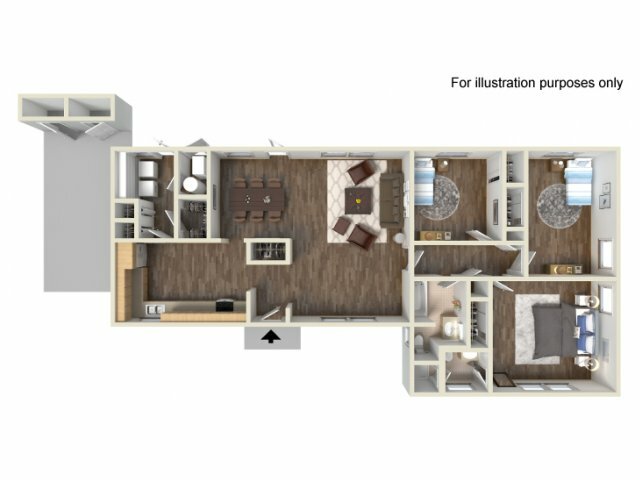 Our competitively priced floor plans feature up to over 2,000 square feet of optimized living space, giving you the space you need. 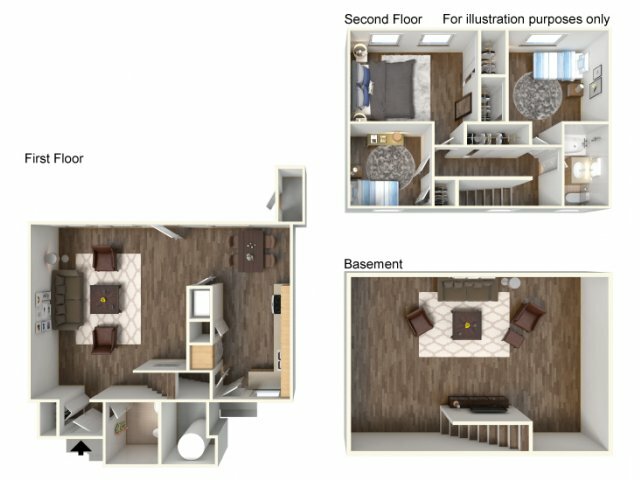 Fully enjoy the space in your comfortable living room for a fun game night with friends, or watch a movie. 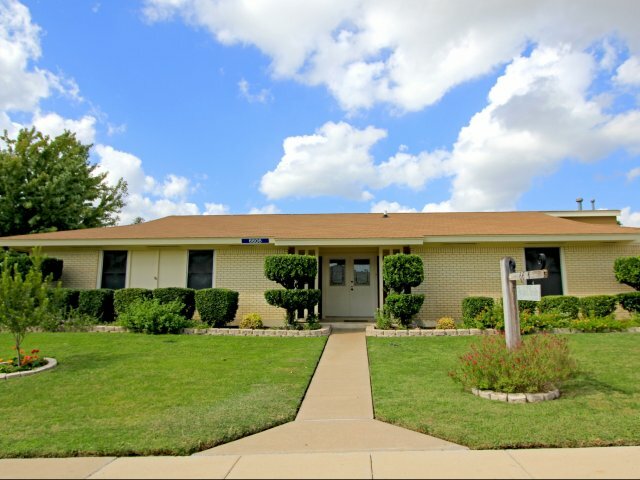 Spend a hot afternoon taking a dip in our community swimming pool or splash park. 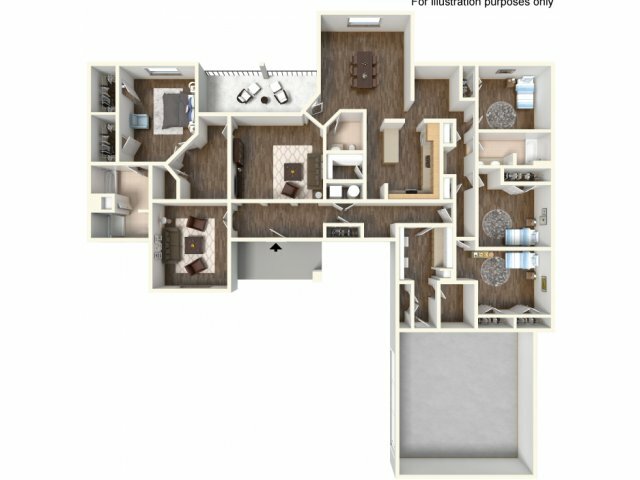 Enjoy the fresh air as you stroll our large communities featuring many walking and biking routes. 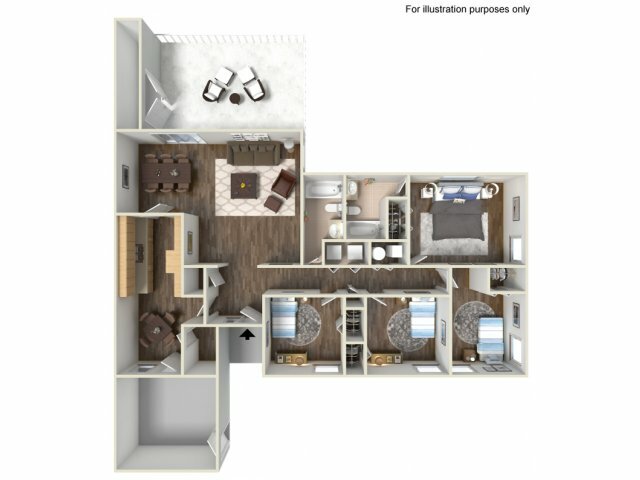 But more than that, come home from a long day at work to a home that is actually a home for you and includes the comforts you need including a fenced backyard and community outdoor grilling areas. 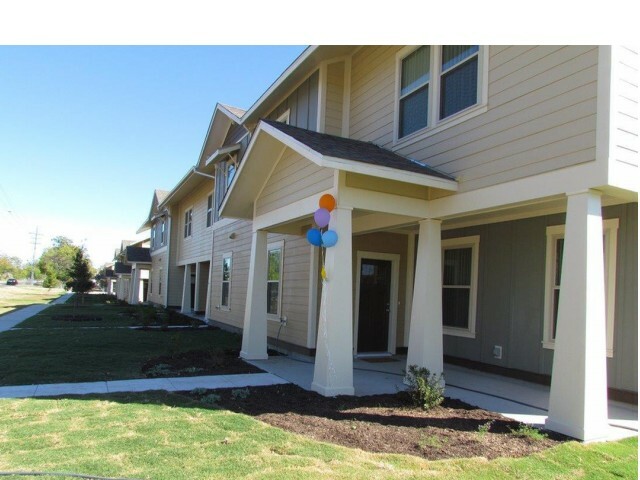 Come home to Fort Hood Family Housing.